The surface mount accessory clamps a normally portable table to a concrete base. This helps prevent theft and vandalism. 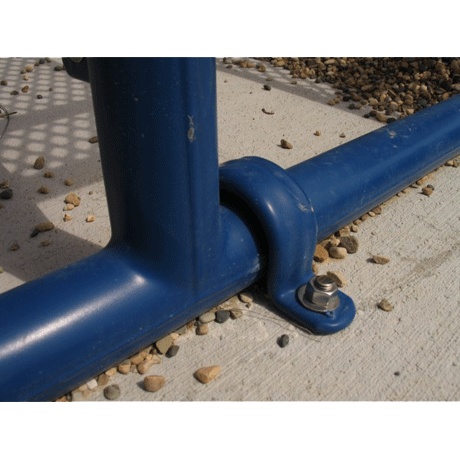 By mounting the in-ground post in a concrete base, you can attach your portable tables making them an in-ground mounted item. This helps your tables from being carried away without your knowledge. Mounting the sleep inhibitor bar to your tabletops makes it uncomfortable for people to sleep on them. This keeps your furniture available for regular visitors. 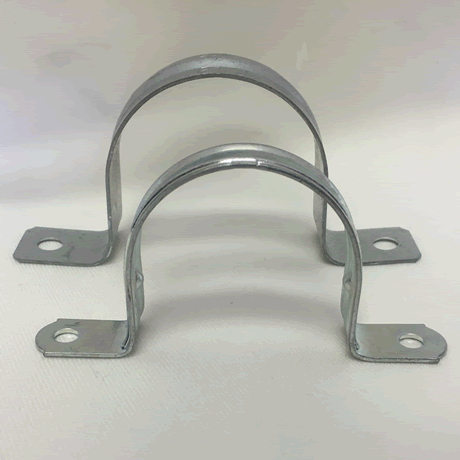 Surface mount kits and umbrella brackets are also available, call and let our sales staff lend you a helping hand when it comes to your picnic tables and the appropriate accessories. For Item Numbers Starting With "10"
For Item Numbers Starting With "14"